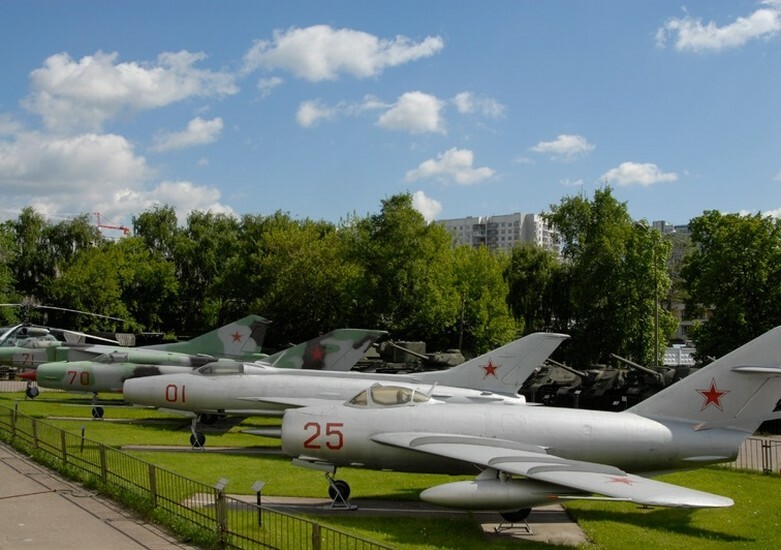 The history of the Central Armed Forces Museum dates back to December 23, 1919 when an order was issued by Vladimir Lenin on the formation of a museum-exposition "Life of the Red Army and Fleet". 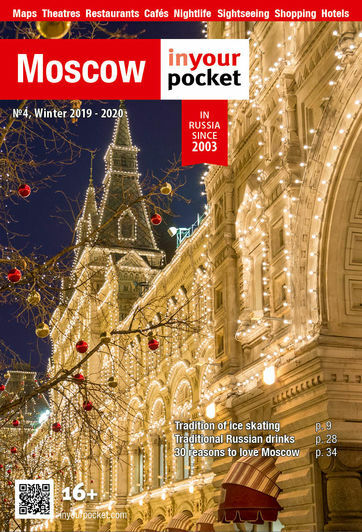 Its purpose was to inform the public about the achievements by post-October Revolution Soviet Russia in military education, culture and politics. 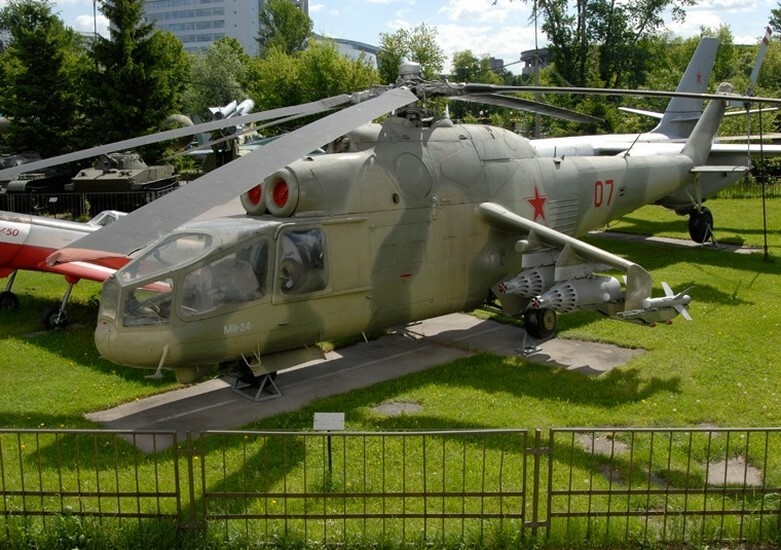 Over its history, the museum has accumulated the most prominent and important military relics of the Soviet period, creating a record of its military past. More than 700,000 individual items are now stored at the museum — the most valuable ones are displayed in the 25 halls of the main building. 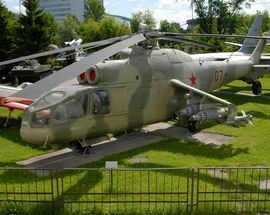 Outside the museum there is an extended collection of military equipment and technology, including armor, artillery, railway cars, aircraft and missiles. 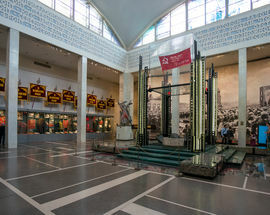 In addition, the museum has several branches, one of which is the famous Stalin bunker in Izmailovo, whose interior has survived to this day without changes. The bunker contains the Session Hall, Stalin's work office, some general rooms and a dining room decorated in the Georgian style and displays some of Joseph Stalin's personal belongings. 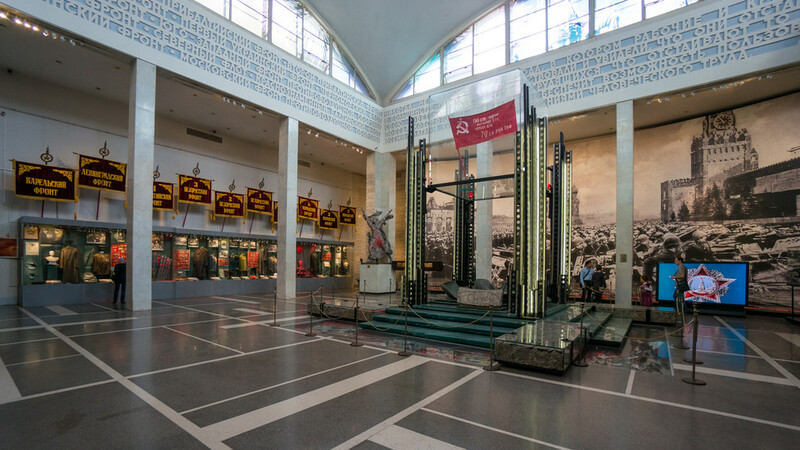 Another branch is the Marshall Zhukov State Museum, devoted to the life and work of the "Hero of the Soviet Union" Marshall Zhukov. 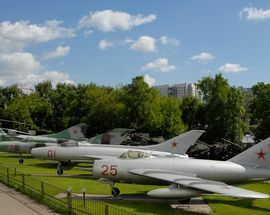 The collection consists of items personally donated by Zhukov, including more than 5,000 works from Zhukovs private library and his uniform. Open 10:00 - 17:00, Sat 11:00 - 19:00. Closed Mon, Tue. Admission 150 - 250Rbl. Free entrance on February 23, April 18, May 9 and May 18.